Gold Coast, April 1 (NsNewsWire) — Just three days out from the biggest sporting spectacle the Gold Coast has ever hosted, the Gold Coast 2018 Commonwealth Games (GC2018) Queen’s Baton Relay (QBR) has received the warmest of welcomes to the Games city after a remarkable 385 days inspiring people around the Commonwealth. 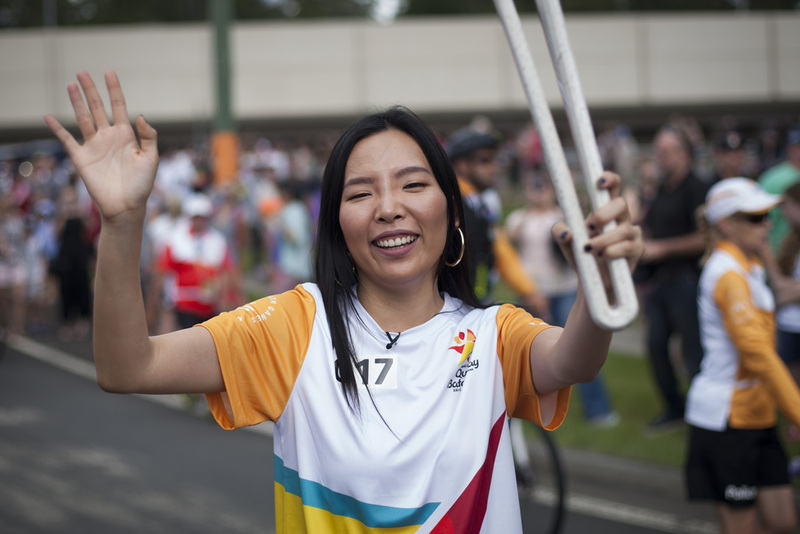 The QBR started the day among friends of the GC2018 Mascot Borobi at the Daisy Hill Koala Centre before Australian singer-songwriter Dami Im delighted crowds. “I feel very honoured to be carrying the Baton and seeing the whole community here, there’s so much excitement. “It’s so exciting that I’m finally getting to do this, carrying the Queen’s Baton in my local suburb. It’s an amazing community to represent. 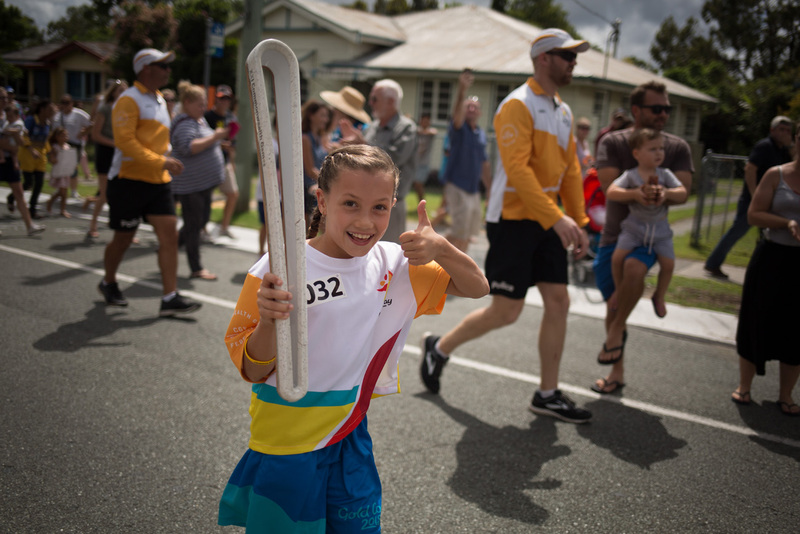 Beenleigh, Tamborine Mountain and Upper Coomera were next to turn it on for the QBR with people parked up in picnic chairs outside of their homes on Easter Sunday to catch the Queen’s Baton in the hands of their nominated batonbearers. Two-time Commonwealth Games medallist Brooke Hanson OAM has supported the QBR from day one, and being a Batonbearer today in Helensvale brought tears to the former swimmer’s eyes. “It’s finally my turn and I’m actually really nervous and excited, all at the same time. The kids have really been looking forward to it and for me. That’s what it’s all about – inspiring the youth of the Commonwealth to never give up on their dreams. “It’s great to be a part of the first day on the Gold Coast. There are a lot of Gold Coasters on that [Batonbearer] bus that are really proud to be a part of this day. I can’t wait for it to finally go into the stadium for the Opening Ceremony. 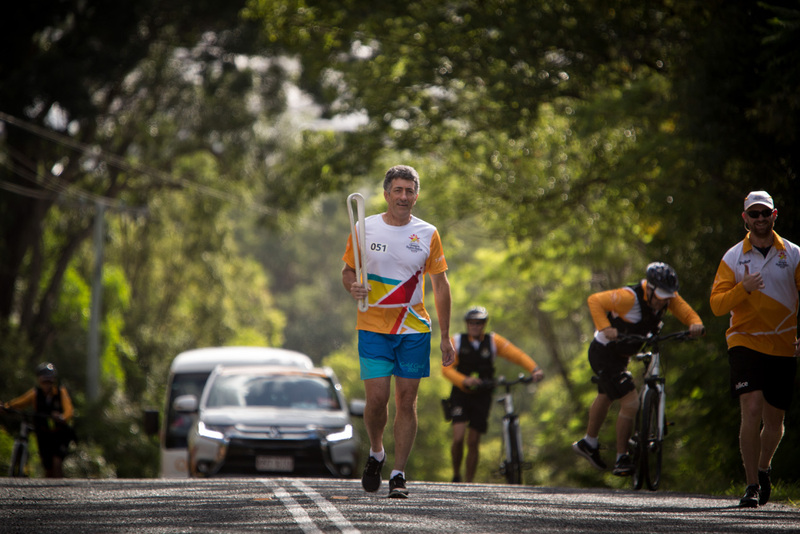 Over the next two days, the Queen’s Baton will travel the length and breadth of the Gold Coast engaging as many people as possible before it takes its final steps at the Opening Ceremony on 4 April. 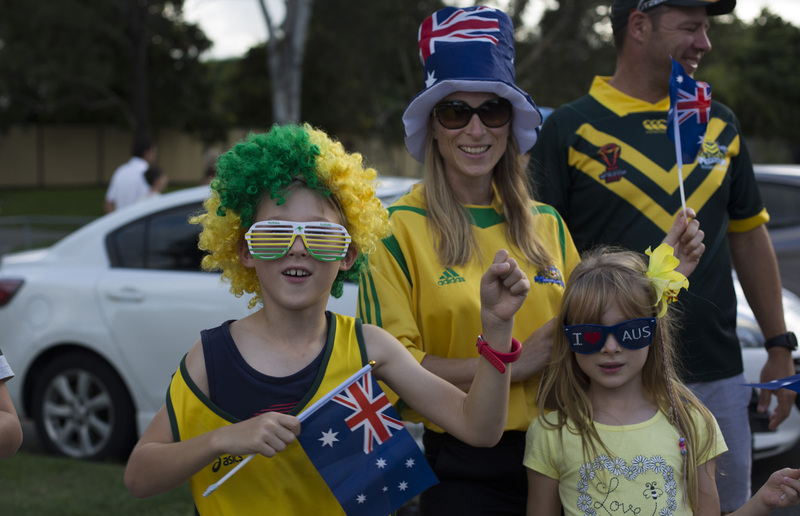 Over one million tickets have already been sold for GC2018 but there are tickets still available across a wide variety of sports including Athletics, Squash, Badminton, Hockey, Lawn Bowls and Boxing.